Colins Photography: Part of an industrial complex, in the DPRK's second city. 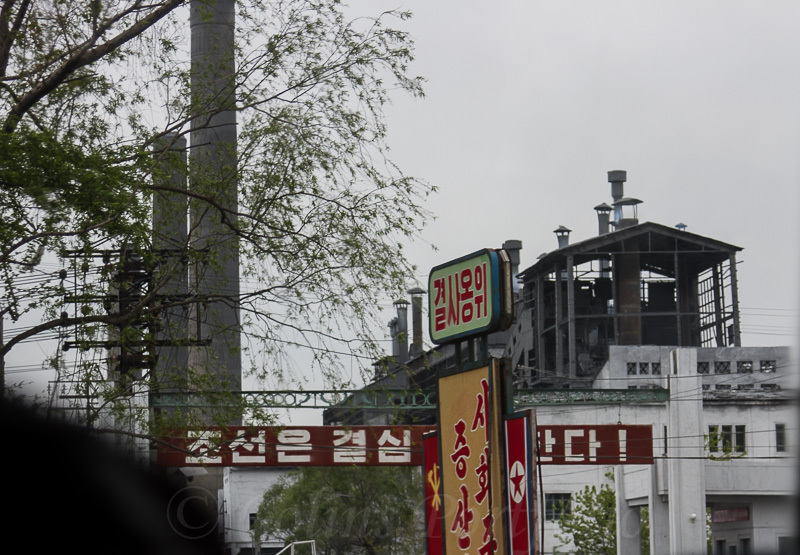 Part of an industrial complex, in the DPRK's second city. With propaganda messages at the entrance.